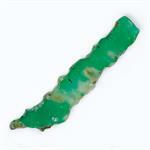 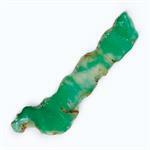 Mineral Properties: Chrysoprase is a Green Chalcedony, a member of the Quartz group with a hexagonal crystal system. 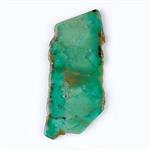 Metaphysical Properties: Chrysoprase helps one remain centered in the heart, providing the courage to face difficult or threatening situations with steadfast resolve and truth-centered compassion. 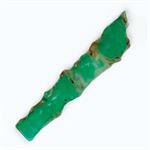 These stones give strength to the emotional heart and offer energetic support to the physical heart.